Tanya is frustrated and needs some sexual satisfaction. She turns to other mums in the school playground in search of help. And boy, she gets more than help in the shape of her friends Rochelle and Charlene. $1.99 on Kindle. 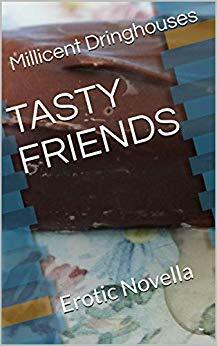 "Tasty Friends" by Millicent Dringhouses was first posted on freebookpromotions.com on April 08th, 2019. Each day we feature new free and discounted Kindle books in the Gay & Lesbian genre as well as all other genres.